FEDHASA | "Your Hospitality Partner"
FEDHASA is the national trade association for the hospitality industry that include accommodation and catering sectors and has been representing the industry since 1949. FEDHASA vision is to be in the forefront of Southern Africa hospitality industry by influencing policy decision and direction by lobbying government and industry as the official unified voice of the Southern African hospitality industry. 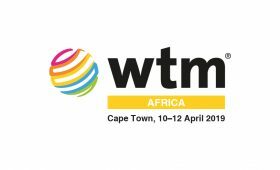 Our objective is to grow an inclusive hospitality industry by advocating, enhancing, and promoting the development and growth of a sustainable South African hospitality-trading environment. Founded in 1949, a restructured and transformed FEDHASA (Federated Hospitality Association of South Africa) is recognised by Government as the official representative of the hospitality industry of South Africa. 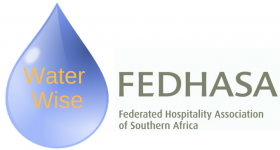 With industry support, FEDHASA remains the umbrella association for hotels, restaurants, conference centres, caterers, self-catering accommodation, home hosting establishments (B&Bs and guest houses), clubs, taverns, shebeens, suppliers and trainers, consultants and service providers to the hospitality industry.